At PG Upholstery we specialized in automotive, marine and small aircraft upholsters. Our expertise is new, custom, and antique auto restoration. 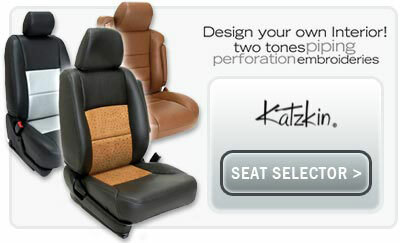 We restore and customize anything from convertible tops, car seats, motorcycle seats to boat cushions. We have been in this business for over 20 years. We know at PG Upholstery you will not only stumble on the best and finest in upholstery, but we also have an outstanding customer service and a well experience and qualified technician team who is happy to assist you with their best knowledge regarding your upholstery's needs.